Our Search Engine Marketing services cover some unique strategies and techniques required to bring relevant traffic on your website. Achieve maximum visibility with PPC (Pay per Click) management, search analytics, and web analytics. 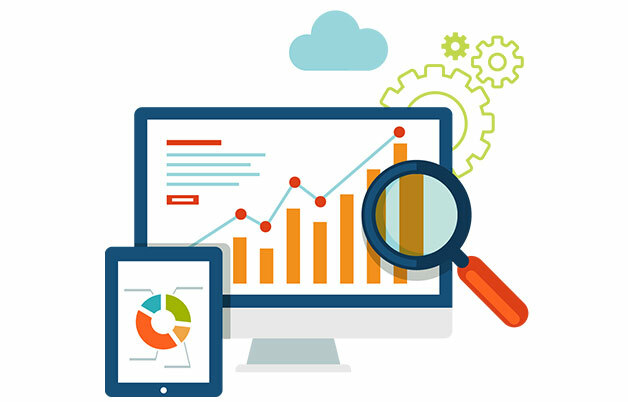 Our PPC management services will help to increase the possibilities of attracting prospective customers to your website and achieve maximum returns out of every uniquely designed PPC campaign. Search ads, display ads, youtube ads to retargeting; we’ll ensure everything is managed efficiently under our Search Engine Marketing Services.